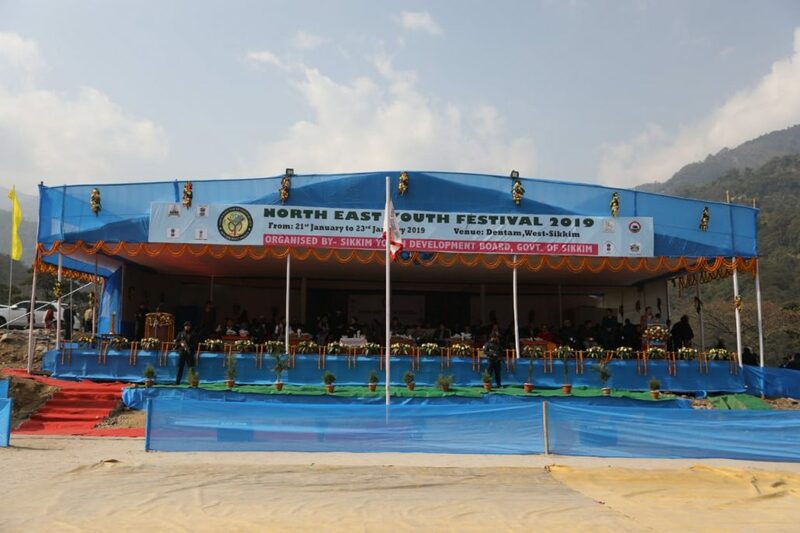 The first North East Youth Festival 2019 was inaugurated by Sikkim chief minister Pawan Chamling at Dentam in West Sikkim on Monday. 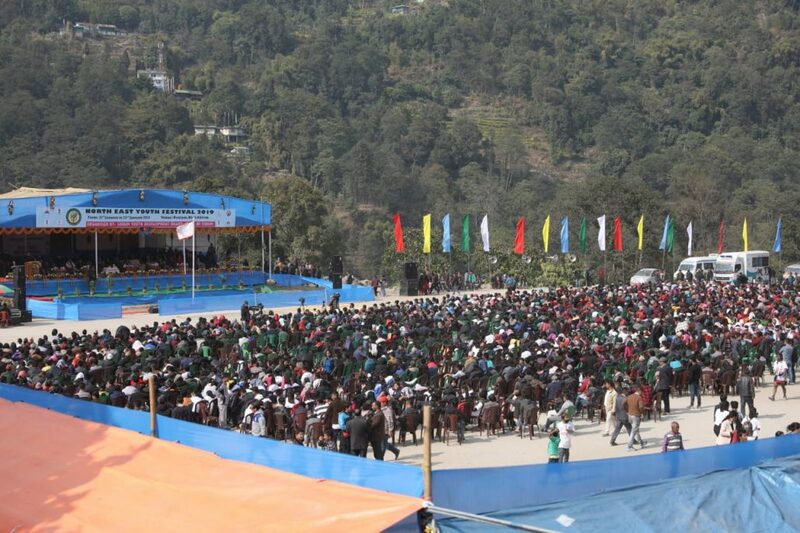 The three-day long youth festival is being organised by the State Youth Development Board, Government of Sikkim. 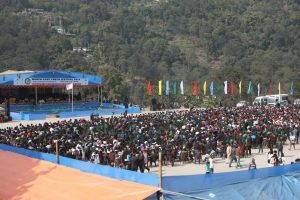 The festival has the participants from Arunachal Pradesh, Assam, Manipur, Meghalaya, Mizoram, Nagaland, Tripura and host Sikkim. On the occasion, the chief minister has also released the ‘Sikkim State Youth Policy Book‘ and ‘Tales of Transformation: A Compilation of Articles by HCMMSS Recipients’. 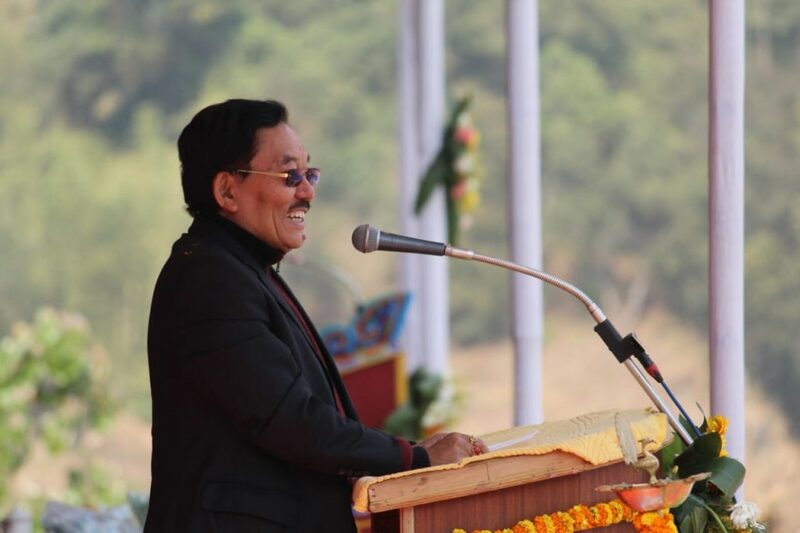 In his address, the chief minister urged youths to be updated with the current technology in order to reap the full benefits of the current time in regards to the opportunities present for them. He mentioned that such event was a platform for youths of north-eastern states to have a better coordination and further boost the brotherhood. He advised the youths to never lose hope and to be able to try harder in terms of work and the race of life. He extended his best wishes to all the participants of the North East Youth Festival.